Can’t open the files? Get the free PowerPoint Viewer. 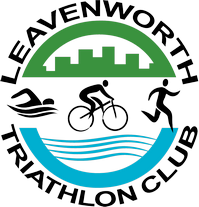 Copyright © 2019 Leavenworth Triathlon Club. All Rights Reserved.